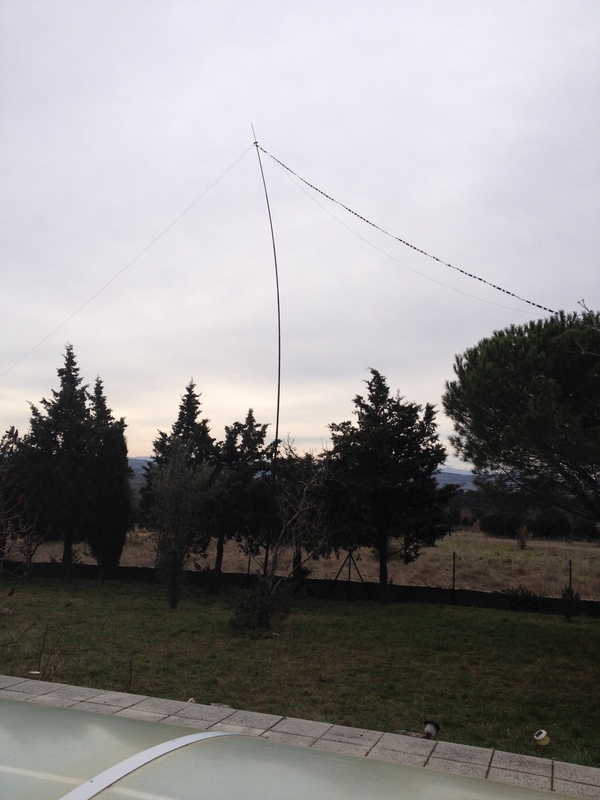 Here are some pictures of the antennas in use here. 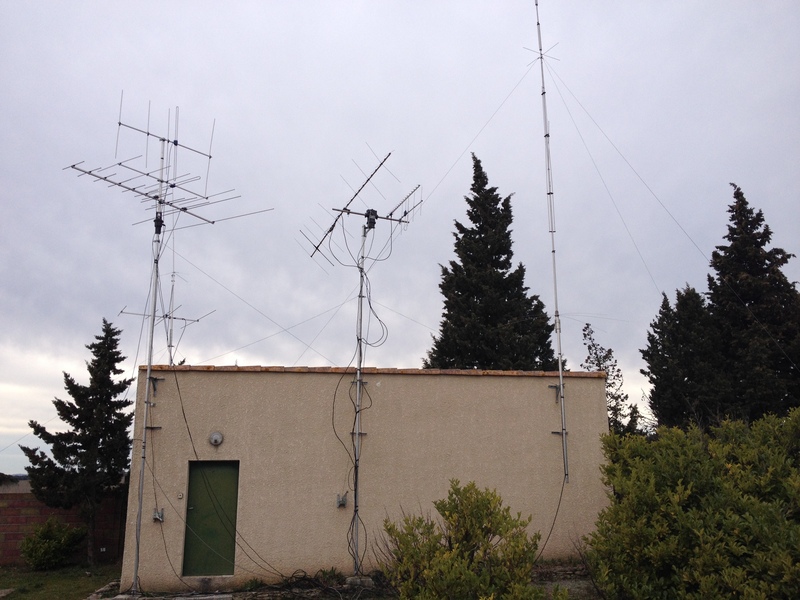 First up here’s the Triax FM5s, HS Pubs Band I/II and III, Tonna, satellite 2m/70cm, 23cm, DAB antenna for 250 Mhz sats, Diamond V2000 and the Cushcraft R8 40-10m vertical. 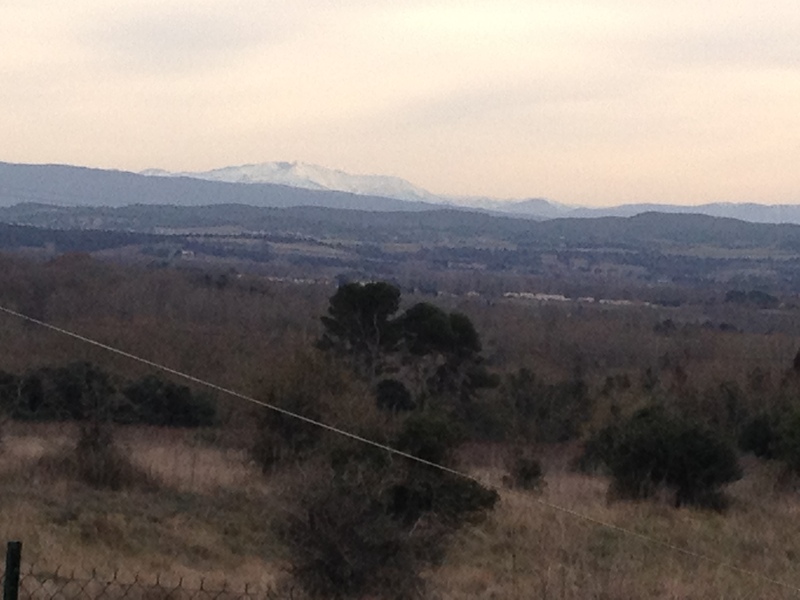 and snow capped Canigou visible from the QTH in Catalunya del Nord – modern day French department of Pyrenees Orientales – Catalan border is the other side of Canigou. Canigou is a sacred mountain to the Catalan nation. 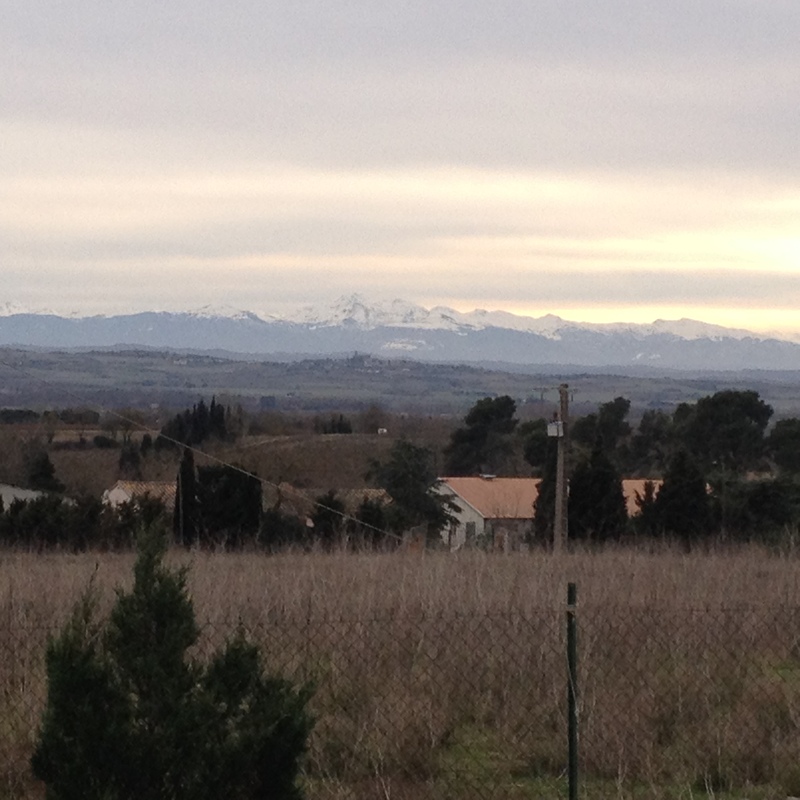 This entry was posted in Carcassonne on February 12, 2014 by admin. This entry was posted in BOG, Carcassonne, DX, NADX, Sporadic E on February 12, 2014 by admin. 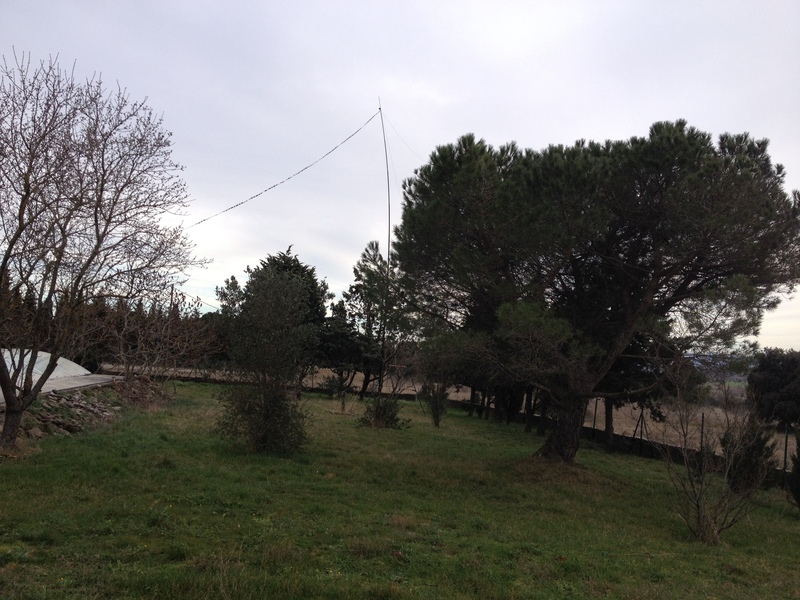 This entry was posted in BOG, Carcassonne, DX, Pirate on February 9, 2014 by admin.